Kartikeya, also the Hindu god of war is a much-honored deity in South of India. He is referred by names such as Murugan, Skanda, Kumara, Subrahmanya, Shadanana, Shanmukha, Saravana, and Guha. He is believed to be the son of divine couple Lord Shiva and Goddess Parvati and younger brother of Lord Ganesha. 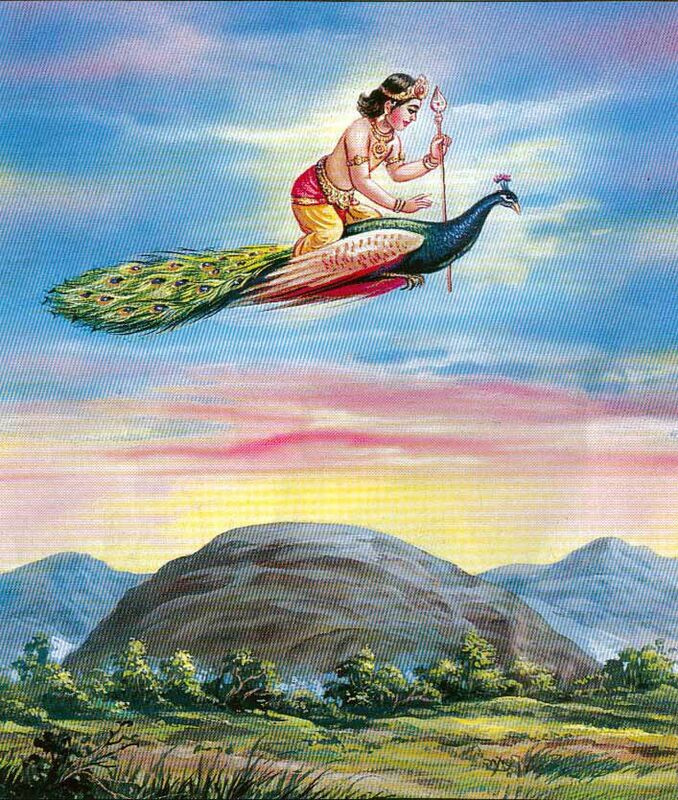 The stories of Kartikeya are cited in Shiva Puranas. Kartikeya is also the leader of Devatas and was born to kill Tarakasura as mentioned in Skanda Purana. Lord Kartikeya appears riding a peacock and carrying vel or spear in his hand. He has six heads and twelve hands. He is also worshipped in Malaysia and Sri Lanka as a guardian deity. Here are, Ten temples of Kartikeya that one must visit. Situated in the town of Palani in Dindigul district, it is one of the Six Adobes of the Murugan. 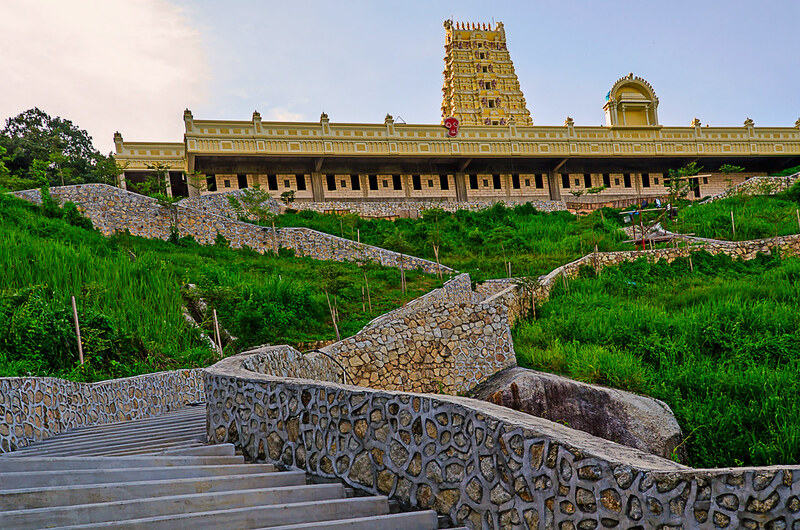 The temple is 125 km far from the Palani Railway Station and 100km southeast of Coimbatore in the foothills of the Palami hills. Dhandayuthapani is the main deity and appears in a meditative state, carrying a staff (‘danda’) as a weapon (‘ayutha’) in his hands (‘pani’). The statue of Dhandayuthapani is made from an amalgam of nine minerals called Navabashanam. It is believed that if these nine minerals are mixed in a certain ratio, it forms an eternal medicine. Soora-Samharam: It is celebrated by fasting from first to the sixth day of the Tamil month Aippasi. Located on the bank of divine Cauvery river in the panchayat town of Kumbakonam, Swamimalai is also one of the Six Adobes of Lord Murugan. The temple is 8.6 km far from the Kumbakonam bus stand and 250 km from Chennai. The main shrine of Swaminathaswamy (also called Balamurugan) lies at the hilltop (60ft above), and the shrines of his parents Meenakshi and Shiva are located downhill. The sixty steps in the temple are named after the 60 Tamil years. The major festival celebrated here is Vaikasi Visagam. It is the birthday of Lord Murugan and is believed that on this day Lord Murugan manifested to destroy the evil forces and start dharma and wisdom. Vasant Festival is celebrated during the Tamil month of Chittirai where Lord Murugan and his consorts, Valli and Deivanai are also taken out to Vasanta Mantap for gathered devotees to offer prayers. The mention of which is found in Skanda Purana, Thirupparamkunram Temple is also one of the Six Adobe of the Lord Murugan. It is located in the suburb of Thirupparamkunram, in Madurai district, Tamil Nadu. The temple dates back to 6th century and is supposed to be built in rock-cut architecture by Pandyas. As mentioned in Skanda Purana, it is the place where Murugan killed the devil Surapadman and wedded Deivayanai (the daughter of Lord Indra.) The temple is 11km far from Madurai International Airport. Along with the main shrine of Murugan, the temple is the place for other deities Shiva, Vishnu, Vinayaka, and Durga. The major festival celebrated here is Skanda Shashti. Celebrated on the 6th day of Aippasi, it signifies the destruction of evil Surapadma by Lord Murugan. The image of Murugan is taken around the streets for worship by devotees. 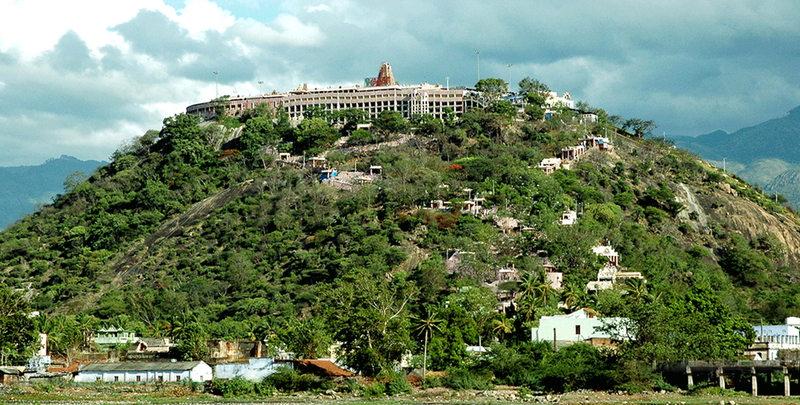 Located in the hills of Thiruttani town in Tamilnadu, the hill has 365 steps indicating 365 days of a year. Lord Muguran is worshipped as Thanigachalam. It is 92.4 km far from Chennai. Among many legends, one of them says: After Lord Rama won over Ravana, he worshipped Lord Shiva at Rameswaram and then came all way along Tiruttani to find peace of mind by worshipping Lord Subrahmanya in this temple. 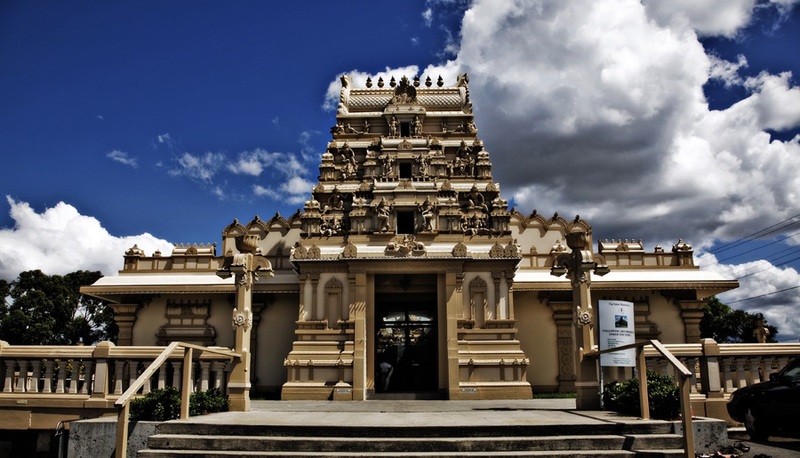 The temple consists of a five-tiered gopuram and four precincts. There are two shrines, one of lord Murugan and another one for his consorts Valli and Devayani. The major festivals celebrated here are: Aadi Krittikai and Skanda Sashti. Panguni Uthiram, Vaikasi Visakam, Kandha Sashti, and Aadi Krithigai. Aadi Krithigai is an important festival for Lord Murga because Aadi is the first month in the Dakshinayana Punyakalam – when Lord Surya changes direction from North to South. 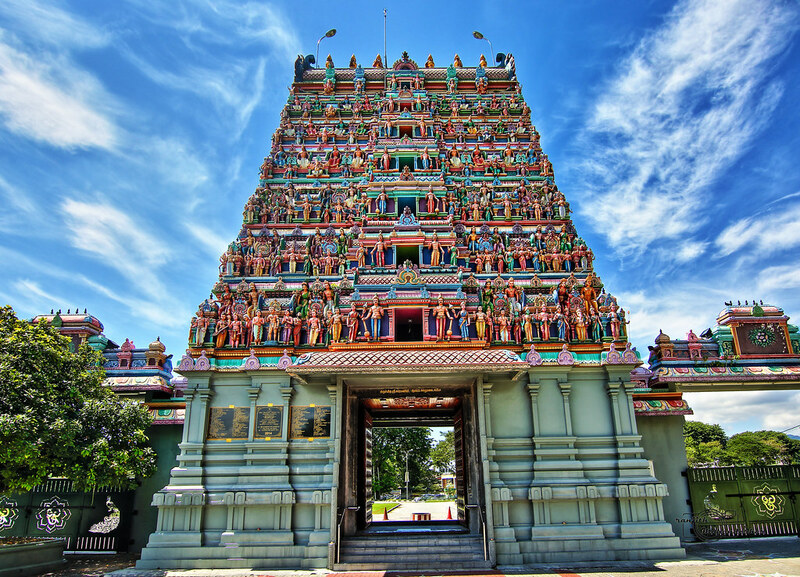 Situated in northwestern Malaysia in the small town of Ipoh, Kallumalai temple is dedicated to Lord Murugan. 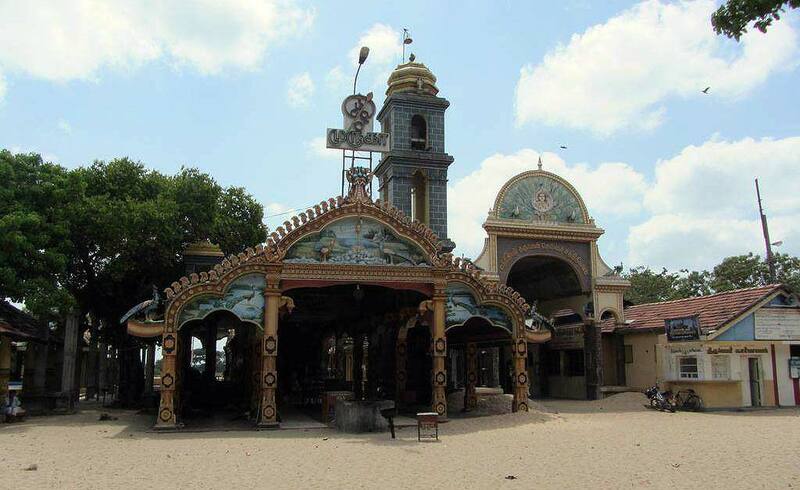 The temple is widely known as Kallumalai Kovil. The temple was initially built in 1889 inside a cave in Gunong Cheroh. It was again rebuilt in 1930. The Gopuram tower stands 70 ft. tall. The main festival celebrated here is Thaipusam. It is the biggest festival of Hindus and celebrated on the full moon day of the Tamil month Thai during January/February. The day I observed as a thanksgiving and paying penance for Lord Murugan by carrying kavadis. Kavadai is a ceremonial surrender and offering practised by devotees while praying and worshipping Lord Murugan. Another festival, Kantha Shasti lasts for ten days in the month of November. Situated in the Malaysian state of Penang, Arulmigu Balathandayuthapani Temple is also known as the Waterfall Hill Temple. Devotee needs to climb 513 stairs to reach the temple. It is largest Murugan temple outside India, as the Goupuram stands 21.6m tall with the seven-storyed temple. The total cost of building the temple is supposed to be 10 million ringgits (Malaysian currency.) As devotees reach the hilltop by climbing 511 stairs, they are bound to be amazed by the six pillars inside each one of which represents the six main Murugan temples.Devotees perform Archana along with the priest. Chithra Pournami is the main festival celebrated in the Tamil month of Chithirai (April/May.) It is celebrated by the chariot procession of the Lord Murugan. Situated in the northern province of Srilanka, Selva Sanniti Murugan Temple at Thondaimanaru is twenty miles from north of Jaffna. Devotees are welcomed to worship Vel and do daily pujas and Archanas. The temple has its own story. The waters of Thondaimannaru flows into the sea elevating towards sthalam that joins triple adjuncts of sthalam, tīrtham, and mūrti. This is a water channel that is believed to have been tunneled under the supervision of Karunagaran Thondaiman. He was sent here to obtain the salt supplies by Kulathunga Cholan, who reigned in Chola Nadu. The temple thus lies by the side of the newly cut waterway for worship by locals there.